In 2011 Eva Mulvad (born 1972) won the prestigious, Danish Roos Award granted for her entire body of work. 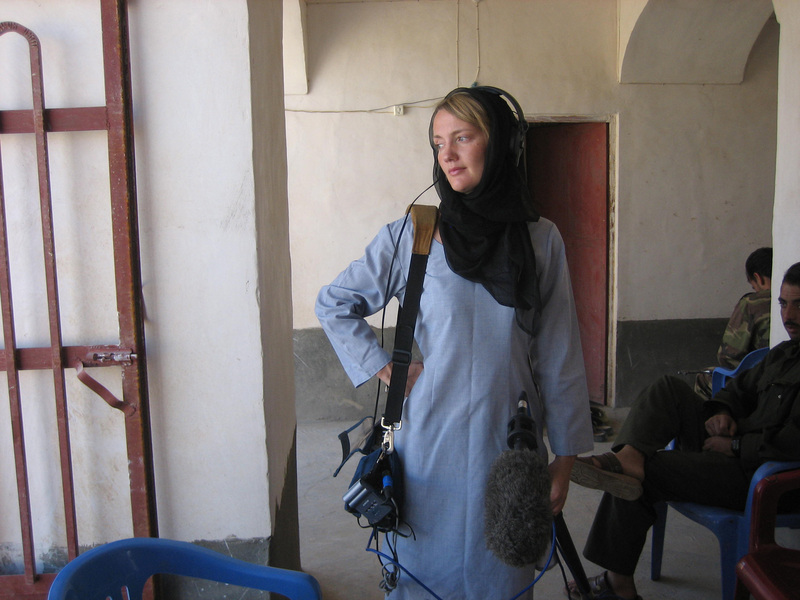 Mulvad graduated from the Danish Film School in 2001 and by 2006 she had her international break-through with ENEMIES OF HAPPINESS, which focused on the female politician Malalai Joya’s political campaign ahead of the first democratic elections in Afghanistan 2005. The film won the Silver Wolf Award at IDFA and subsequently the World Cinema Jury Prize at the Sundance Film Festival. 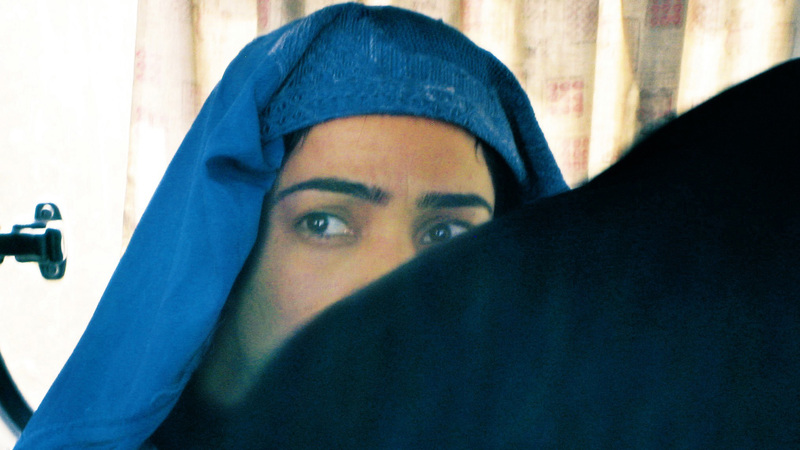 In Afghanistan, women deciding to be actors make a dangerous choice. Banned under Taliban rule (1994-2001), Afghan theater is experiencing a comeback with many women at the forefront. But with powerful forces of Islamic fundamentalism, a resurgent Taliban, and patriarchal traditions in play, actresses often face the harshest criticism and are even sometimes viewed as prostitutes. Socially ostracized, and pressured to abandon their careers, they receive beatings and death threats for them and their family. Some are forced to flee the country and some are even killed. PLAYING WITH FIRE introduces us to six courageous Afghan women who share their passions for acting, dreams, and difficult realities. 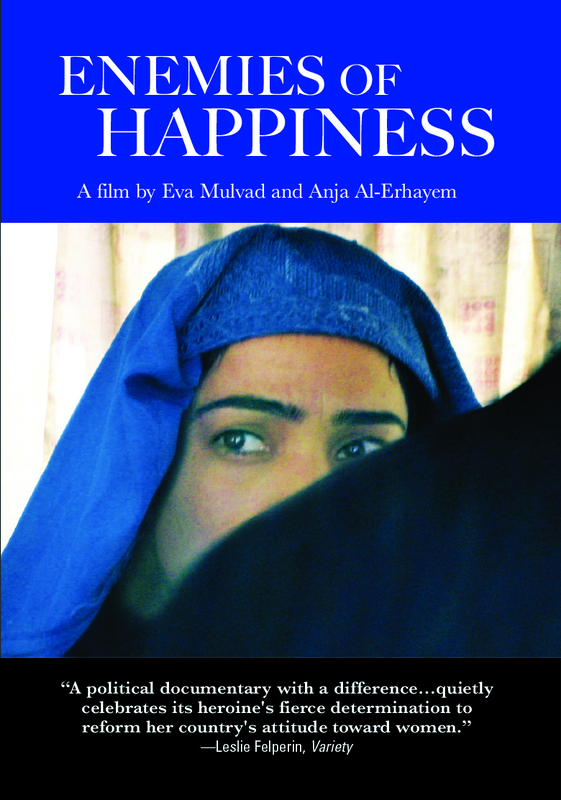 They include Sajida, a student targeted by extremists; Monirah, besieged co-founder of an innovative women’s theater troupe; Tahera, forced into exile because of award-winning work at a theater festival; Roya, whose TV career brings her constant harassment; and Leena and Breshna, unprotected by their stage and motion picture fame. 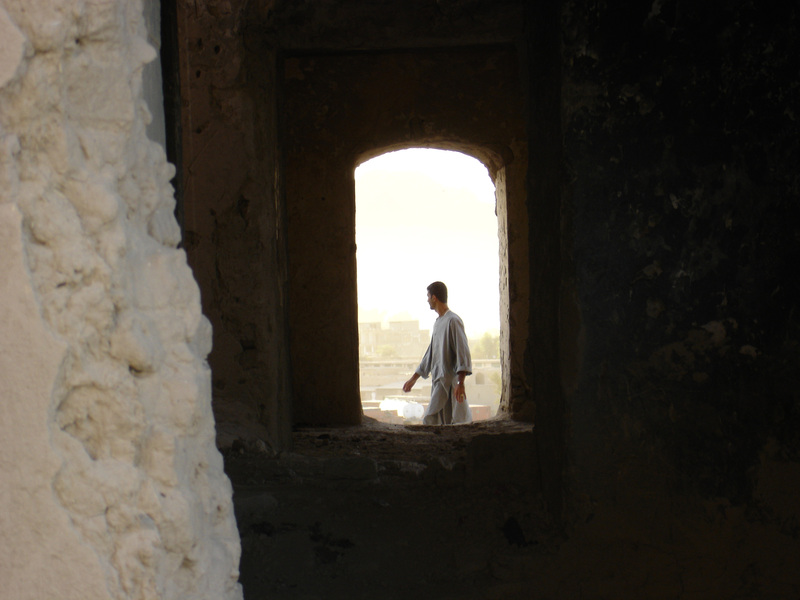 Filmmaker Anneta Papathanassiou exposes pervasive erosions of Afghan women’s rights. Her timely, eye-opening documentary perfectly captures art’s transformative power and the dangers these courageous women face to do the work they love. A coming of age story in the wake of the Arab Spring, NADA’S REVOLUTION is an intimate portrait of a young, post-revolution Egyptian woman fighting for her freedom and independence in a society caught between old traditions and modernization. Amidst the political turmoil that has paralyzed Egypt for almost three years, we follow Nada’s struggle to establish herself as an independent woman and theater professional as she sets out to make her old dream come true: to work with children’s theater. 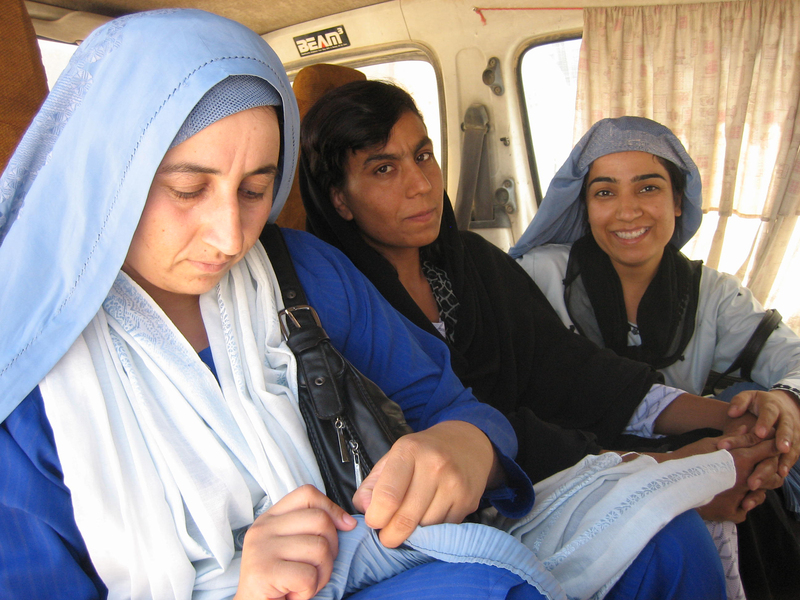 When the revolution broke out in 2011, Nada–like many other young women–was full of energy and hope. But in the aftermath of the revolution and when the election of President Morsi further pushes the country into political turmoil, the situation appears hopeless. Nada is confronted with the question of how to stay true to her own dreams, while conservative ideas about gender roles and women’s freedom are hard to change. Nada’s fight is not over.